Although I hire people for various tasks, my business is a one-woman show. I manage all the main details myself. Partly because I like being in control, but also, because of the nature of my work, strict client confidentiality is a must. Which means: I cannot have someone poking around in my inbox. I do a pretty good job at managing all the different aspects of my work but over time, I began to feel overwhelmed. 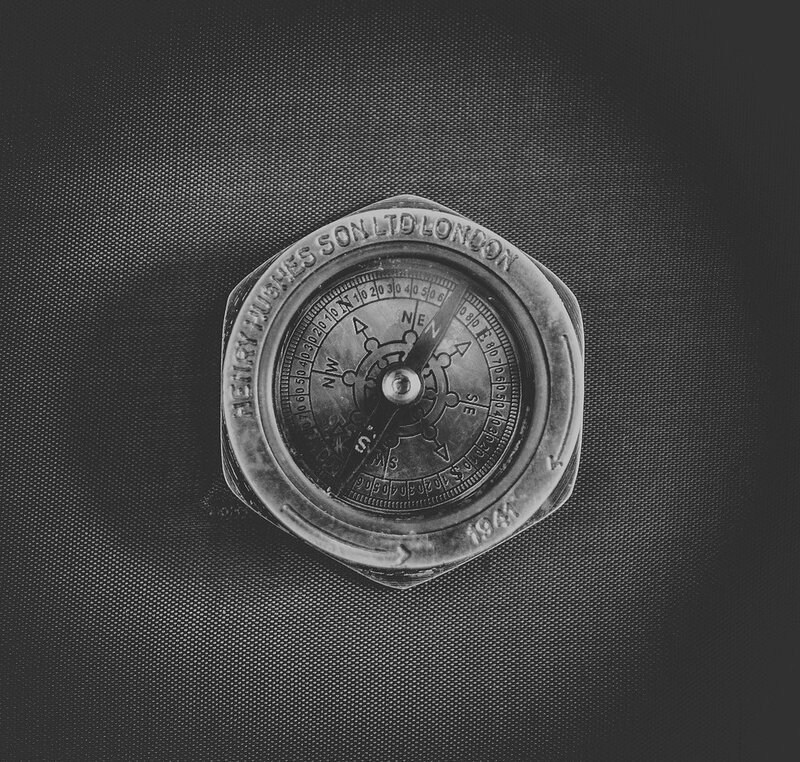 It’s a lot to handle and made even harder by my tendency to be an idea machine – cranking out posts, podcasts, and new offerings in record time. When you add that aspect on top of the daily grind, you can guess how tough it is to maintain at that output level for long. This winter, I did myself a little favor. I took a short weekend break in the middle of January to attend the CEO Retreat, hosted by Rachael Cook, a business coach that I admire. This was a big leap for me – I never travel in winter due to weather fears but also: it’s the heart of my busy season. That being said, the stars were aligned (yes, I always check what’s happening in the cosmos before making a business decision) so off I went. It turned out to be just what my business needed. For one, I was able to spend time with successful female entrepreneurs, something I crave. Also, that time-out from work was a much needed break in a jam-packed schedule. But the most important thing for me was getting someone else’s eyes on what I was doing in my business. The exercises that Racheal lead us through revealed something that I needed to see: I was doing too many things and my calendar for 2018 was beyond ambitious. It was outrageously full with too many ideas that I wanted to pursue. 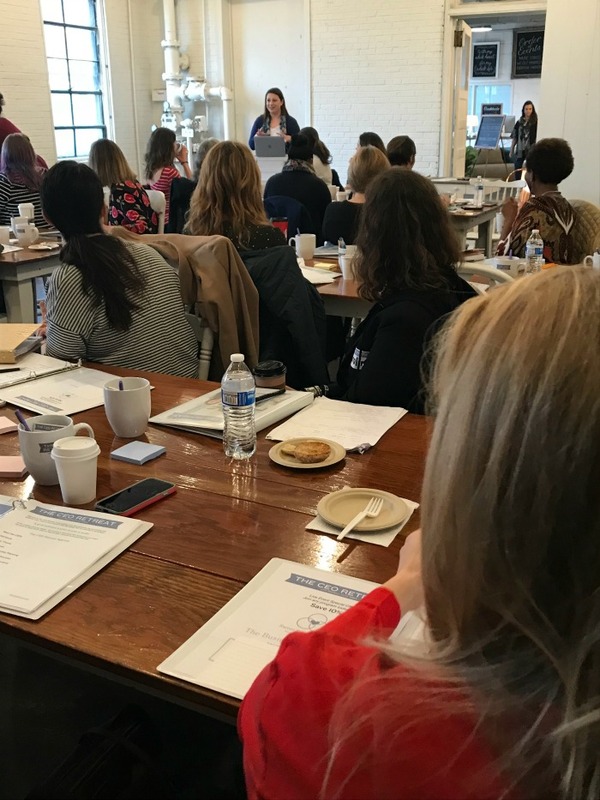 The risk of shiny object syndrome, or in my case, shiny idea syndrome, threatened to take me down a path that would have left little time for breathing room – or work that paid. This was no good. I ended up scrapping 90% of my ideas. I’m not kidding. They went back into the vault, where I could check back on them perhaps at a much later date. This simple act freed me up more than I could imagine. No more wasting my time or energy on situations, products, or services that didn’t make sense or pay well. I’m crystal clear on my right audience and perfect offerings. Better yet? I have time to do things that I haven’t been able to do in a while. Like finish a stack of books on my shelf. Take more cooking classes with my buddy, Jackie. Talk on the phone with friends that I haven’t spoken to in a decade. This is essential stuff that I often neglect due to work. Sometimes you need to get other eyes on your business because you can’t always see what is plain as the nose on your own face. I’m happy that I took the weekend to look under the hood of my business with the support of someone who knows how to see the forest though the entrepreneurial trees. 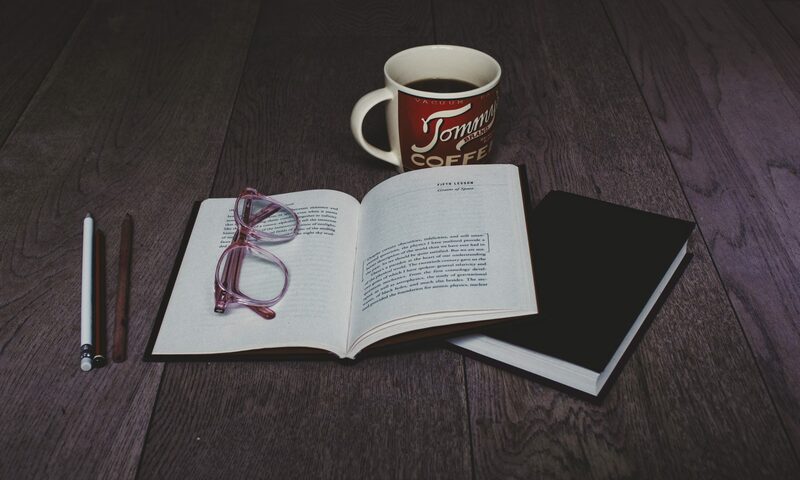 If you’re running a business and perhaps running yourself into the ground, you may also benefit from getting an expert opinion on your business. Another pair of eyes sees clear. Theresa Reed (aka “The Tarot Lady”) is a full time professional tarot reader. She’s also the author of The Tarot Coloring Book an illustrated romp through the tarot cards, and The Astro-Biz Digest, a weekly astrology forecast subscription service for entrepreneurs. 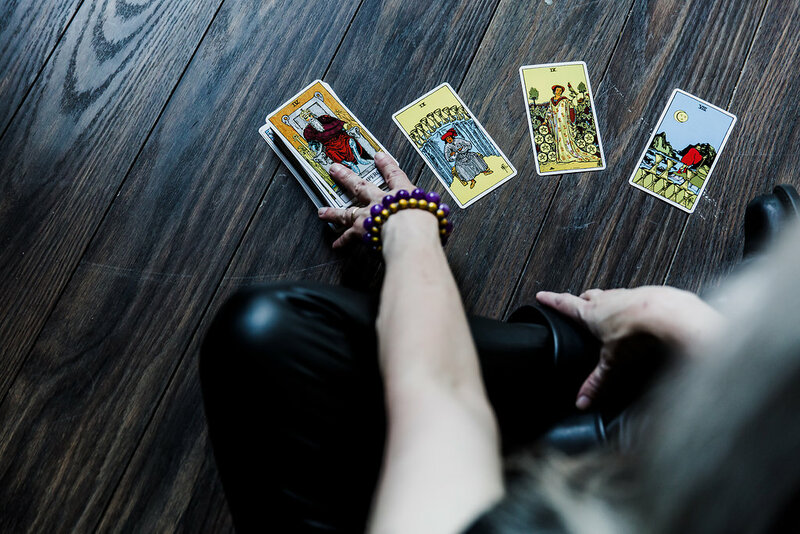 In addition to doing private Tarot readings, teaching Tarot classes, and speaking at Tarot conferences, Theresa also runs a popular website—TheTarotLady.com—where she dishes out advice, inspiration and tips for Tarot lovers of all experience levels. 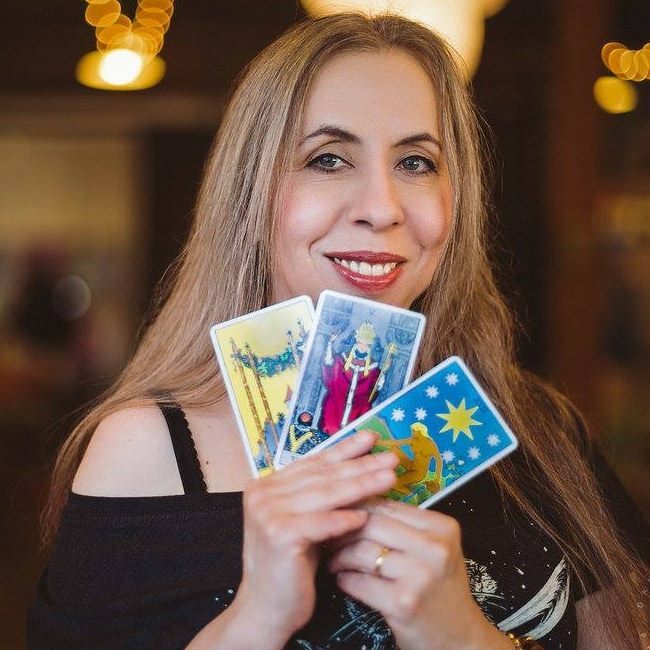 Follow Theresa on Twitter and Instagram for her daily “Six Second Tarot Reading”—plus photos of her extremely handsome cats, TaoZen and Monkey.